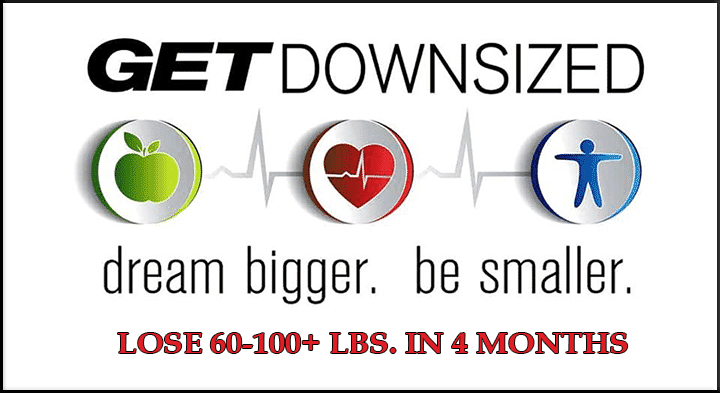 Contact Todd Coburn, owner of Get Downsized. I’ve been in business for over 18+ years as a personal trainer, nutrition expert and natural healer. I’m passionate about changing lives and healing the body from within! 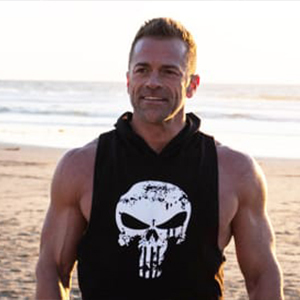 Contact Matt Pallardy, I’m the owner of an 8,000 square foot private training facility called Self Made Training Facility in Mission Bay, California. Fortunately I found fitness and it changed my life forever for the better!